In the 37 years since Adweek first honored standout magazines in its annual Hot List, the publishing industry has undergone a massive transformation (to put it mildly), which we’ve been helping our readers navigate in our pages and online. As such, we felt that the Hot List itself was due for a refresher to keep apace of the increasingly digital, mobile and social world of content creation. On Oct. 30, we’ll unveil our brand new Publishing Hot List, which, for the first time, will honor the best in both print and digital publishing. We’ll continue to hand out a number of magazine-only awards—focusing solely on publishers’ print performances—while adding new digital awards, in which both digital natives and the digital arms of magazine and newspaper brands will compete. 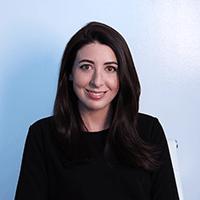 The Hot List will also look more closely at publishers’ performances on specific social platforms (namely Instagram and Snapchat) as well as their prowess in creating branded content. And at the end of the year, readers will get to vote on their favorites. While submissions are not required for consideration in the Hot List, brief pitches are welcome. 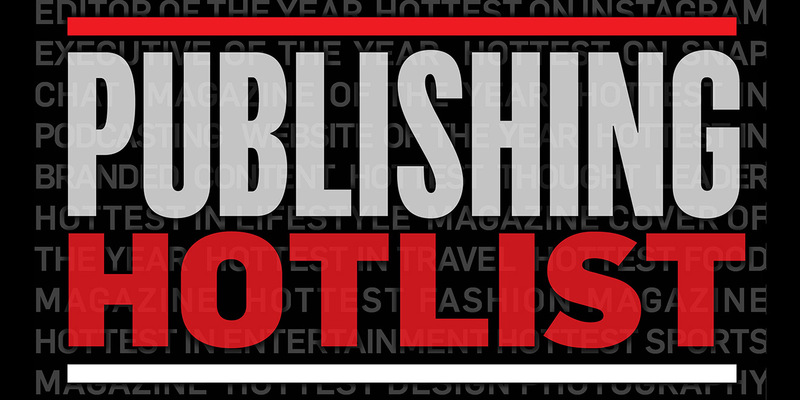 Please send any relevant information to hotlist@adweek.com by Aug. 25. For a full list of this year’s Publishing Hot List categories, read on.